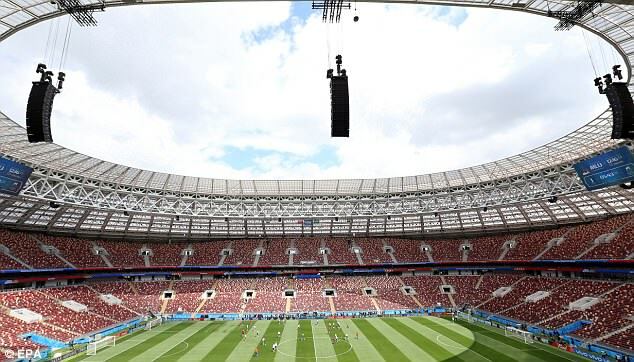 The time has finally come for the greatest sporting spectacle in the entire world, the FIFA World Cup 2018, which kicks off in Russia his afternoon, to entertain us for one whole long month of football and it spells an end for any debate of what to watch on our television screens, much to the dismay of desperate housewives. This is the moment that all men have been waiting for, a time when all the previous four years of X Factor and Britain’s Got Talent marathons have stacked up to ensure an uninterrupted football fest. 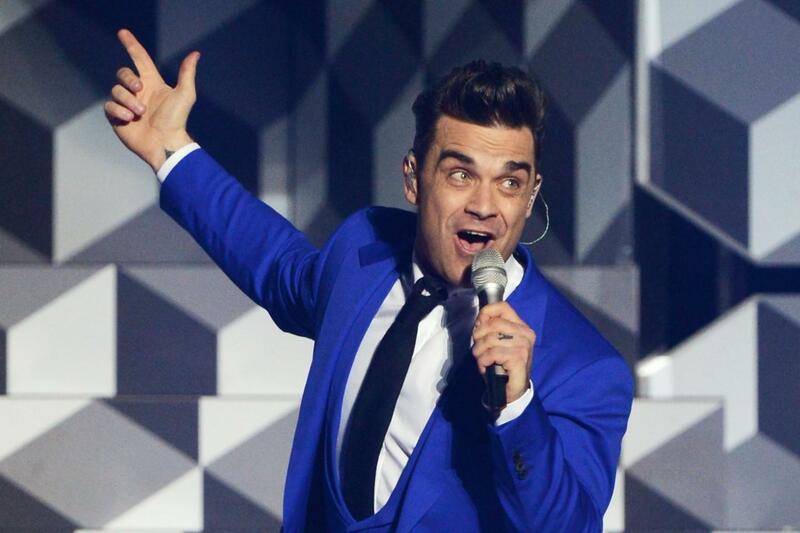 Yes, it’s nearly here and the opening ceremony will start at 15:30pm (GMT) at the Moscow’s Luzhniki Stadium with a headlining performance from Robbie Williams, following a parade of epic proportions representing all the nations in World Cup, which is sure to be a visual treat. The match which starts it all off is between host nation Russia and Saudi Arabia, with little known about the Saudi squad apart from that the fact that the last time they played in a World Cup was in 2006, and that they certainly won’t win this match. 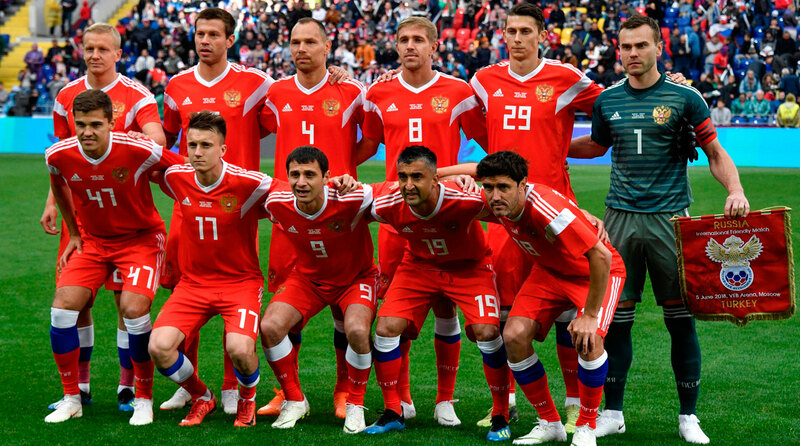 Russia in previous years, have had a much stronger team of players, but they will have lots of expectations to perform in this match and also to win, as they will certainly find Egypt and Uruguay much stronger opponents than Saudi Arabia in their qualifying group. Uruguay have Edison Cavani and Luis Suarez, and Egypt have their star man Mohammed Salah, which leaves you wondering just who is Russia’s star player, with the answer being Fyodor Smolov or experienced goalkeeper Igor Akinfeev. As for Saudi Arabia, we’re not sure how to put this, but there’s no star players to mention. The World Cup starts off with a single match on the first day, then with a full three matches this Friday, so do come back and join us in checking in on previews ahead of the big World Cup matches, with team news, hints, tips and even predictions. It’s going to be a wonderful summer of football, since the World Cup in Russia has finally arrived!